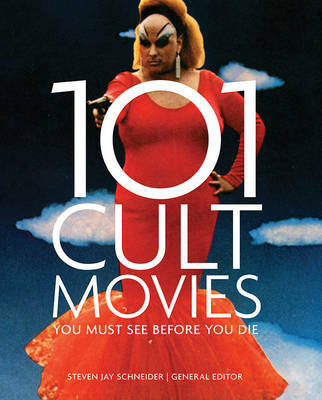 From the early Prohibition-era classics of Mervyn LeRoy and William A. Wellman to the mean streets and Mafiosi of Francis Ford Coppola, Brian de Palma, and Martin Scorsese, 101 Gangster Movies You Must See Before You Die explores the ascent of the gangster movie to the pop-culture phenomenon it is today, beloved of directors such as Quentin Tarantino. From the drug-fueled excesses to the punch-ups and knife fights, these films depict society's underbelly in action. Whether it's holding up the local liquor store or wheeling and dealing among the far-reaching tentacles of organized crime, the truth is never far from the fictional world on the big screen. The gangster genre kicked off with actors such as James Cagney and Edward G. Robinson. Their tough-guy looks set the trend to follow, and led to the devious, crazy, and charismatic crooks played by the likes of Al Pacino and Robert de Niro. But often these hard men are almost sympathetic characters: Marlon Brando's godfather turned bad to feed his family, after all-capisce? The one-line quips, the sharp suits, the sense of camaraderie, and the grisly killings have created some of the movies' most memorable moments. So get ready to take a walk on the wild side. 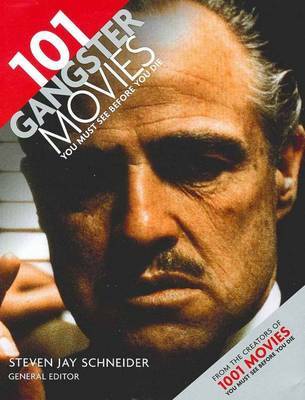 With insight from critics, film historians, and academics, 101 Gangster Movies You Must See Before You Die brings knowledge, insight, and passion to a wealth of dirty rats, horses' heads, colorful misters, dons, molls, triads, kingpins, hoods, yakuza, low-life scum, informers, shoot-outs, holdups, heists, gangs, shakedowns, drug deals, getaway cars, murders, kidnappings, and car chases. By the end, you'll be wondering just whose side you're on: the cops' or the robbers'? 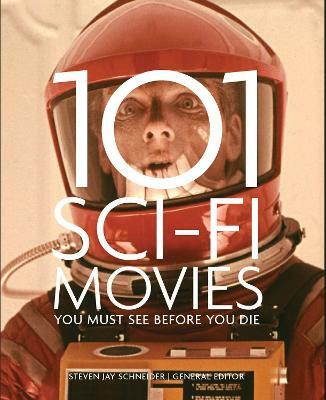 Buy 101 Gangster Movies You Must See Before You Die by Steven Jay Schneider from Australia's Online Independent Bookstore, Boomerang Books. 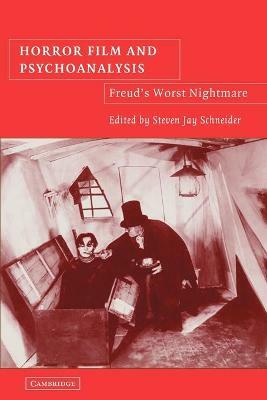 Steven Jay Schneider is a film critic, scholar, and producer with M.A. degrees in Philosophy from Harvard University and in Cinema Studies from New York University. 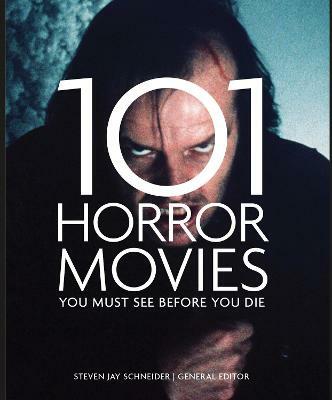 He is the author and editor of numerous books on world cinema, most notably in the horror genre. He is also a consultant for film, television, and home video/DVD production companies, a curator for world horror film programs, and a staff member in development for Paramount Pictures. Among his recent titles are 501 Movie Stars and 501 Movie Directors.